A singing canary has joined the cast of the Treasure Ivan Show. His name is Pepito Dos, and he is a direct descendent of the American Radio Warblers who graced the airwaves from the late 1930’s to the early 1950’s. Accompanied by a violin and an organ, these yellow birds sang every Sunday from their studio in Chicago. Americans tuned in to listen, and those who actually owned canaries watched their own pet birds sing along with the radio. 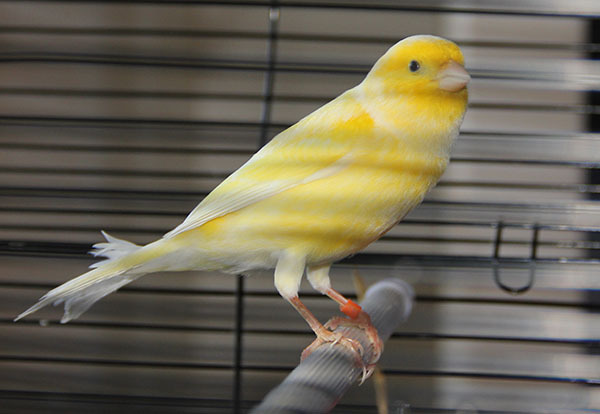 As a child, I was fortunate to have a canary named Pepito. He was a natural singer, but when he heard these professional canaries on the radio, Pepito’s warbling became something on the order of a concert. My parents and I looked on in amazement. I never forgot that incredible experience. It’s over sixty years later. Now I have my own radio program, and as of a few weeks ago, I have my own canary. His name is Pepito Dos, short for Pepe. He has been exposed to every kind of music from Mozart to Elvis, and he harmonizes to any and all melodies. Tune in to Treasure Ivan, and if you have a few extra dollars to spend, find yourself a canary and experience a joy that goes far beyond the virtual. Pepito and I are waiting for you to join us in song. I’m glad that on this installment of your internet radio program..